Liz Clifford is selling her house because she cannot keep up with the repayments. “Very disappointed with life,” she told 7.30. “It wasn’t his fault that he got sick and died, but after losing my job I don’t have the income now to support living here — rates to pay and bills to pay. “It’s been very difficult. It makes you feel quite worthless actually, like you’ve got no purpose in life,” she said. 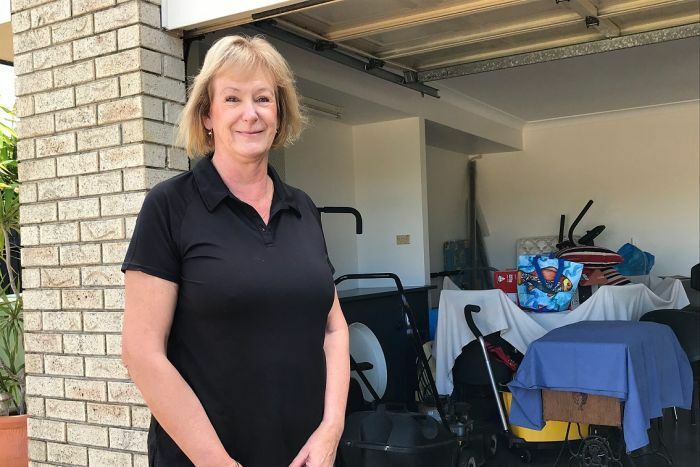 She lives on about $50 a day and has been forced to sell her and her late husband’s dream home because she can no longer keep up with repayments. PHOTO Liz Clifford says she uses her fortnightly Centrelink payment to pay off her credit card. “Electricity’s not cheap, water rates and house rates aren’t cheap,” Ms Clifford said. 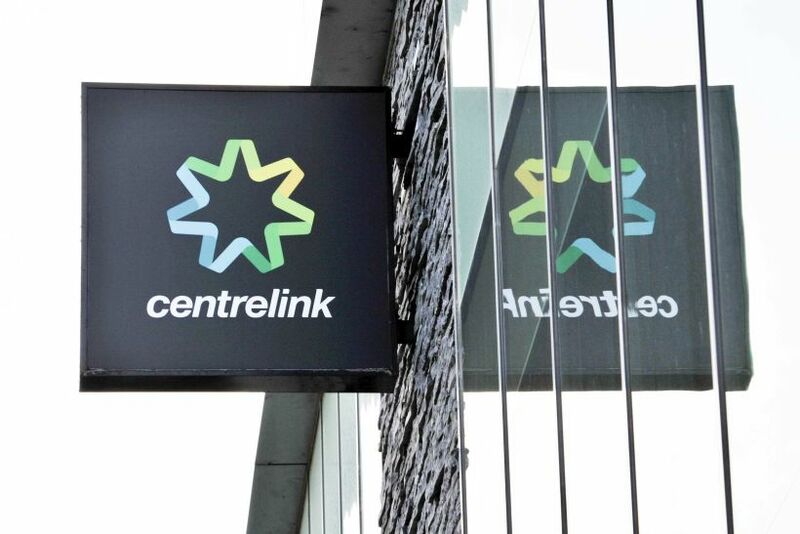 “I get my Centrelink payment every fortnight and that just goes straight onto my credit card. “I think people probably want someone who’s 35, 40 or something like that or maybe even younger. 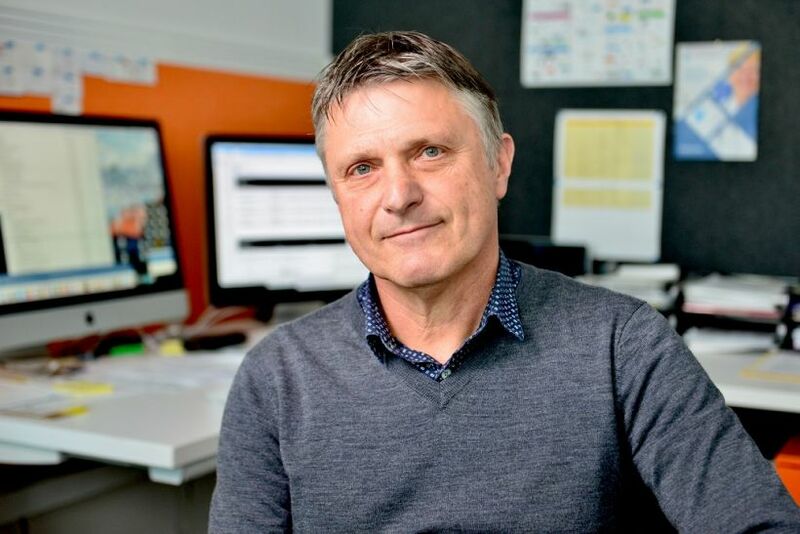 PHOTO Professor John Spoehr says older jobseekers face discrimination and other challenges. “Despite the Australian unemployment rate being relatively low, that masks some other problems in the labour market,” he told 7.30. “In particular, the difficult circumstances that mature-age workers face, particularly because of the decline in mining and manufacturing. “Typically, mature-age workers, baby boomers in particular, often require more support than a lot of other workers in the labour market that are struggling,” he said. 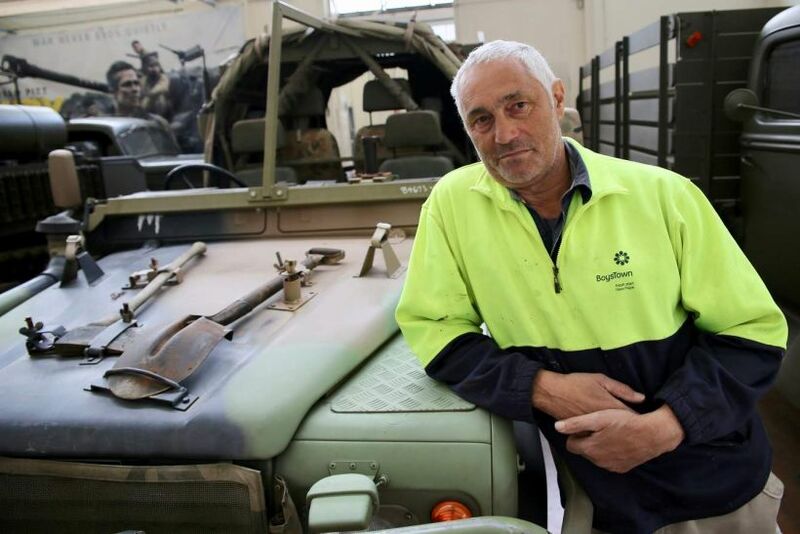 PHOTO Adelaide resident and Newstart recipient Phillip Cacciola volunteers at a military museum. “My first job [was] cabinet maker, then I got a job at Holden, biscuit factory, steel fabrication,” he told 7.30. “Everything is on the computer,” he said. “When you put a job application in you’ve got to put it in the computer. I can’t do that. Simple as that, I just can’t do that. “If they put me on a forklift and show me what to do I’d probably pick it up after a while. You’ve got to go through the paperwork and safety and stuff. “Sometimes I get cranky when I hear things about the politicians,” he said. “They’ve got no problems paying the electric bills, they’ve got no problems paying anything.